Can You Find Phone Numbers on Google? Google used to have a phone book attached to its search engine that let you find phone numbers (business and residential) in Google search results like it was your (much smarter and lighter) phone book. The Google phone book was always an undocumented feature but has been officially gone since 2010 and no longer works. It's been sent to the Google Graveyard. There are probably a few reasons the ability to look up residential numbers is gone. People got disturbed when they found their phone number listed in Google search results and requested that they are removed from the index, and publicly listed personal numbers are becoming the exception rather than the rule in today's world of mostly mobile numbers. There are still a few third-party sites that claim to list phone numbers, but most people do not want their numbers available to strangers these days. If you know the person personally, try emailing them. If you're friends on Facebook or other social networks, they may have also listed their phone number and set it to display to friends only. Google's phone book was hidden within Google. Occasionally, phone numbers would appear on the search results page, depending on the keywords you typed into the search box. 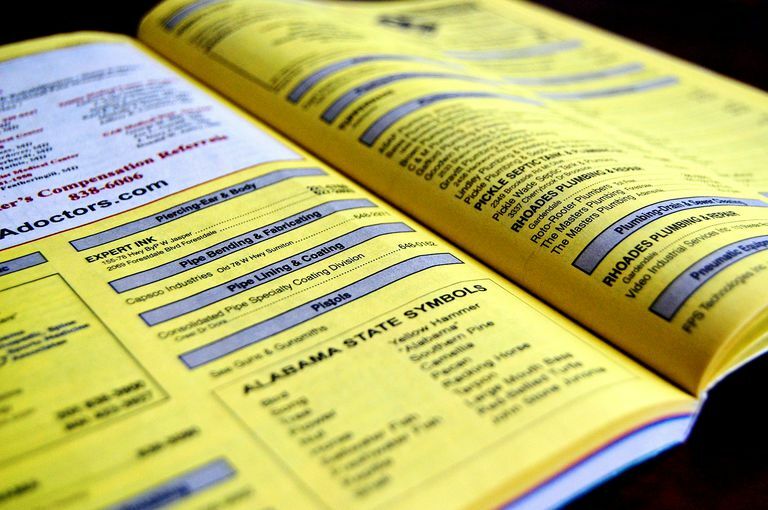 To access the phonebook directly, you could type phone book: before your search for residential numbers and phonebook: for business numbers (R was for "residential"). For personal numbers, you generally needed at least a last name and a state. You could also search for reverse lookups (where you know the number but not the name) by typing the phone number as a Google search. That generally still works, but the search results will lead you to third-party websites, not Google's hidden phonebook. This is still a very useful search, however. You might try a reverse lookup when you get a strange call from an unrecognized number, to check if it's a known spammer or legitimate business. Business phone numbers still appear within Google search results for many businesses. Generally, this will be tied to the businesses' place page, often with other information too like their location on Google Maps. There are still a few third-party services that allow you to search for phone numbers or do a reverse lookup from an existing phone number. Stay away from services that charge you money for the information or ask you to provide your own personal information in order to see the results. One example of a free service like this is 411.com, which not only finds information based on a name or phone number but also an address. AnyWho is another free website where you can find phone numbers, as is Spy Dialer. That might not sound true but these days but it's absolutely right. With social networking sites and messaging services like Facebook, Skype, Snapchat, Twitter, Google+, etc., all you really need is their username, which you can most likely find through a search of that service or through a mutual friend. Once you have access to someone's online profile, you can private message them or even call them if the service allows, like on their tablet, phone or computer. Skype, Facebook, Snapchat, and Google+ are just a few examples of places that support free online phone calls, and none of them require that you know the user's phone number. However, some people have their phone number listed on their profile, in which case you could just swipe the number there and call them as you regularly would.